Every effort is made to ensure that our customer’s documentation is accurate and complete prior to its freight being physically available. In addition, we manage every stage up the delivery chain. Our experienced team of Logistics Coordinators continually monitors your shipments. 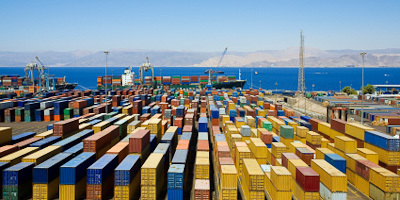 By communicating with brokers, consolidators, freight forwarders, steamship lines, and CFS terminals, we track shipments from origination to their destination. We anticipate any problems that might occur and address them prior to your shipment being available for pickup. These actions assist in making our customers more competitive, lessening time to market, keeping in compliance with terms of sale, and avoiding fines or possible loss of sale.